Have you ever been told that creating a no-distraction, one-click to purchase landing page for your services & products was the answer to increasing conversions… only to find yourself frustrated at how to integrate your landing page & WooCommerce? 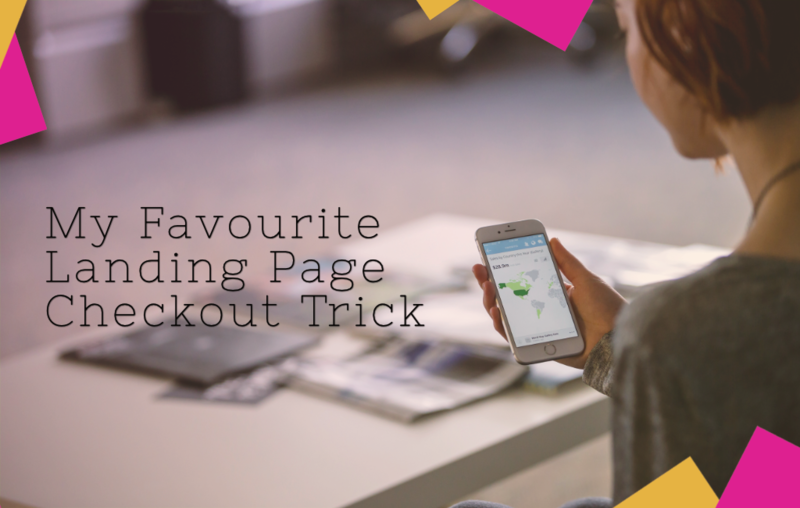 If that’s not a one-click checkout, then what is the point of all your hard work optimizing your landing page? I had an Ah Ha! moment looking for this answer last time I set a product landing page for a client, and found this easy solution which requires no plugin, no extra cost and no code! WooCommerce doesn’t make it obvious how to “integrate” it with third party landing page solutions (even if it’s just another page on your website where you want to have an add to cart button). But that’s overcomplicating things, which is never good for user experience (or your sanity). All you actually need is to create a URL that directs your user to your checkout page and tells WooCommerce what product should be on that checkout page for this user. No extra clicks, no multiple choice questions, a one-click answer for your user who doesn’t have to re-think their decision between the time they first make it on your fab landing page and the time they enter their credit card details on your checkout page. If you are selling a simple product this is all the information you need! 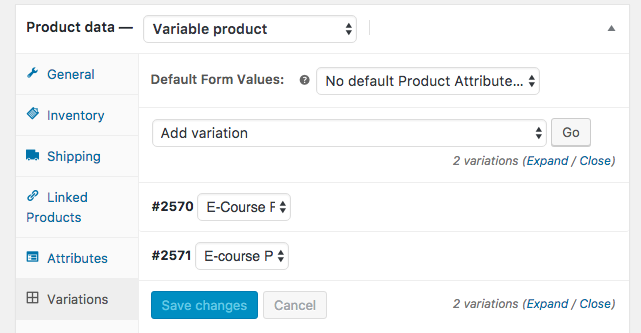 Your Product’s Attribute + Variation: Hang in there it’s the last step and it’s very easy & quick! I promise 😉 Go to your shop page and then to your product page where you will select the variation of your product you want to sell. Add it to your cart and go to your cart page. There, click right on the product name which should be showing as a link back to your product. The part highlighted in pink above after the ‘/?’, which will be completely different for your product depending on how you have set them up, is what you need to keep here as your last piece of information to create your checkout link. You don’t need any part of the link before that. Quick tip: If your attribute and attribute names have spaces, the ‘+’ sign is needed instead of a space so the url can work. Don’t remove them! There you have it! This is your link / URL for your landing page. Test it out and use it to your heart’s content. You’re a landing page ninja now. Thank you for this simple fix! !